With the Olympics all finished with, we thought we would take a look back at some unforgettable and inspiring moments in history over the years. We hope you managed to catch some of the Olympics when it was on! As spectators watching the games, it can be very exciting for some of the most iconic moments in sports happening right in front of us. 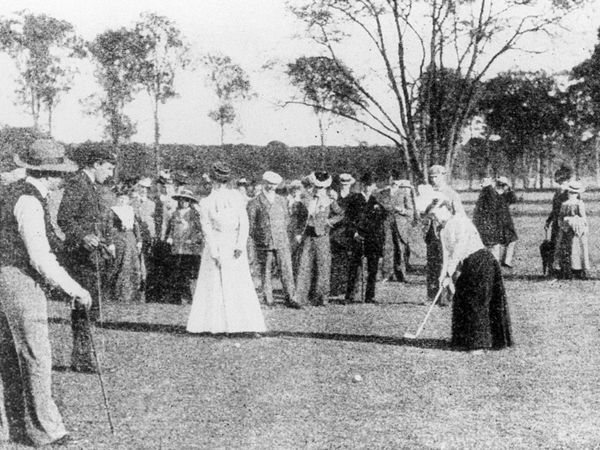 Women were never allowed to compete in the games until 1900 in Paris, France when their participation in lawn tennis and golf events made way for female athletes in future Olympics. 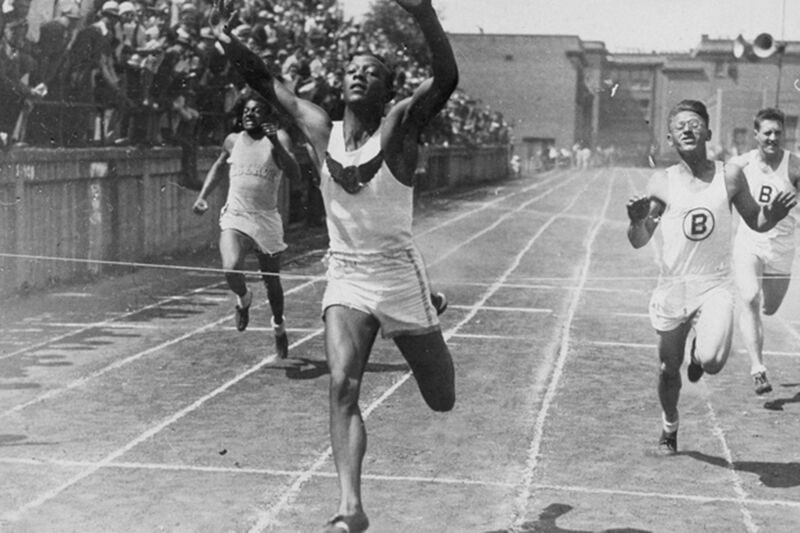 In Berlin in 1936, African-American athlete Jesse Owens broke several records and won 4 gold medals. He was the most successful athlete at the games that year and shattered Hitler’s aim to use the 1936 games as an example of the “Aryan man”. In London in 1948, Ludwig Guttmann founded the International Wheelchair Games to help rehabilitate wounded veterans of World War II. Wheelchair athletes were invited to compete and the event eventually became known as the Paralympic Games. Rome, 1960 brought the games to television and also brought us the first doping scandal showing how far some athletes would go to get that gold medal! As you can imagine, athletes are constantly hurting or injuring themselves. 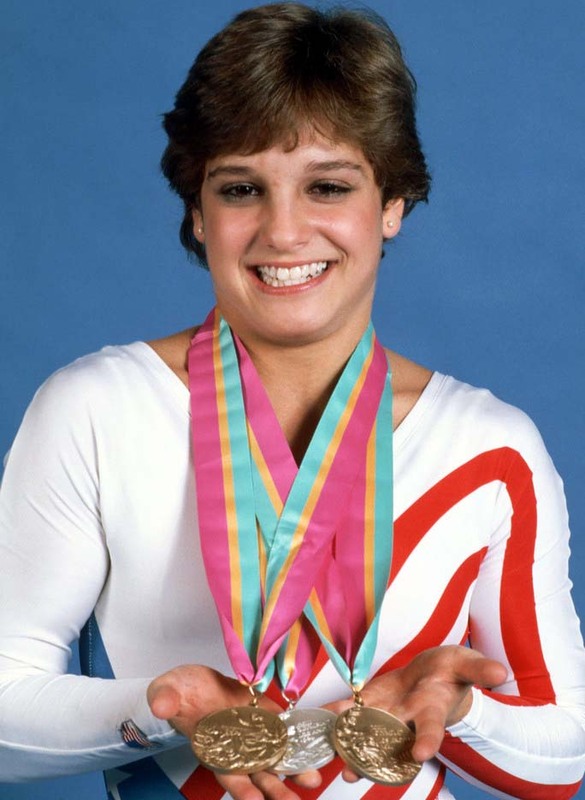 Usually in practice or in the competition, but in 1984 gymnast Mary Lou Retton from Houston, Texas hurt her knee while signing autographs! I am sure this was a shock at the time! Mary had surgery on her knee and went on to compete at the Olympics which were later in the year and became the first female gymnast from outside Eastern Europe to win the Olympic all-around title! 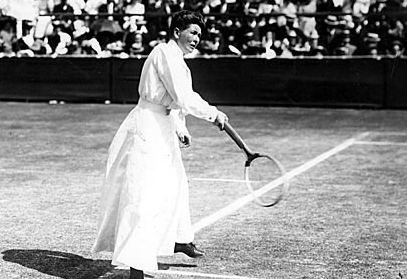 She even went on to win several other medals! Clearly no knee injury was going to stop her! At the 1988 Seoul games, American diver Greg Louganis hit his head during a dive in the preliminaries, resulting in concussion and a cut to his head. Despite his injury, Greg went on with the competition and ended up earning the highest score of the day along with two shiny gold medals! He later had to receive 5 stitches for his cut. The first time that active NBA players were recruited for an Olympic team was in Barcelona 1992. The US Men’s Olympic basketball team was nicknamed the “Dream Team” and it included some of the biggest names in basketball – Michael Jordan, Scottie Pippen, John Stockton, Karl Malone and Patrick Ewing to name a few. The team went on to win all eight games and brought a gold medal home. It is said to have been the greatest team ever assembled in any sport. 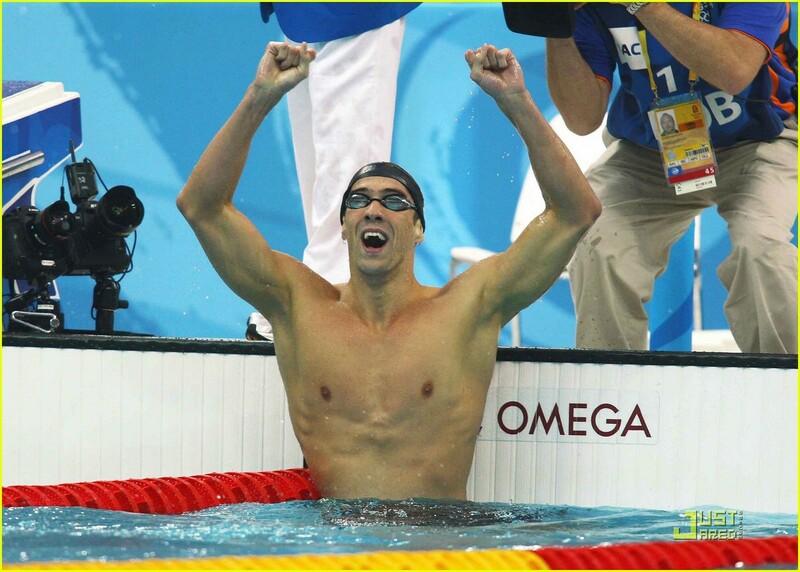 Beijing, 2008, Phelps takes home 8 gold medals, the most ever won in a single Olympic Games. Impressive! The 2012 London Olympics brought the UK 29 gold medals and Sir Chris Hoy was one of the athletes to do just that, along with making the record books! He became Scotland’s most successful Olympian as a six-time Olympic champion. What were your best moments of the Rio De Janeiro 2016 Olympic Games?